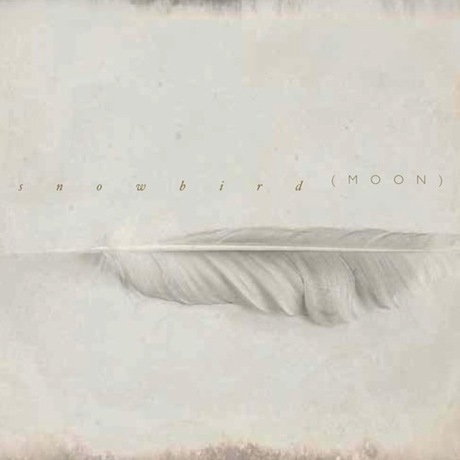 Scottish outfit Cocteau Twins have been out of the picture for some time, but the band's Simon Raymonde is back at it, launching a new project called Snowbird with singer Stephanie Dosen. The two have completed their debut album. Called Moon, it includes guest spots from Radiohead's Ed O'Brien and Phil Selway alongside Lanterns on the Lake's Paul Gregory, Midlake's Eric Pulido and McKenzie Smith, and Jonathan Wilson. In a press release, Raymonde said, "It would be a little odd if it didn't remind people of Cocteau Twins." He also mentioned that he's been wanting to make more music for a while. "I never intended Cocteau Twins to be my last band, but frankly I wasn't just going to jump back on any old nag just for the sake of it." Snowbird's Moon will be available in January from Bella Union. The album's "Porcelain" can be streamed below. Snowbird "All Wishes Are Ghosts"